When you hire Green Side Up to be your property maintenance company you get an intangible object; peace of mind. 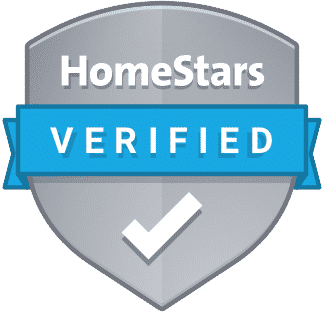 This is because you know you just hired a reliable, professional, honest working company to handle your property at your condominium property. We are able to answer all questions and concerns without absolute uncertainty. And every time we arrive to a property you will be notified through GPS technology that our trucks / machines are equipped with. Proper communication and full disclosure is something we take seriously at Green Side Up. We have an experienced collection of professional employees who are led by a president who is transparent, client-focused and who believes in protecting your asset. And we understand that building trust and confidence with your contractor is integral to having a successful project. Through many years of experience, at Green Side Up we have established ourselves within the Landscape/ Property Maintenance and General Contracting industries as a truthful and reputable service. We have gained this reputation by shaping the company around fundamental principles such as integrity and quality of workmanship. At Green Side Up Contracting, we believe in protecting and caring for our client’s investments. Whether it is condominium property maintenance, landscape construction or interior remodeling – we are the property upkeep company that will put in that extra effort to make our properties look good, as well as make our client’s feel good. Our favourable and positive reviews speak for themselves – at Green Side Up we value your properties as if they’re our own.